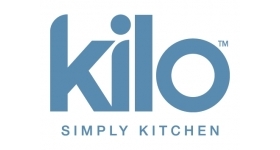 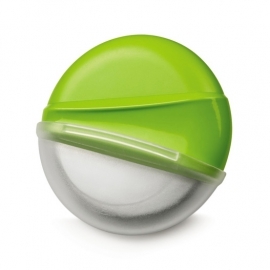 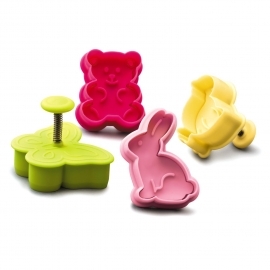 High quality, beautifully designed everyday kitchen essentials with a splash of colour. 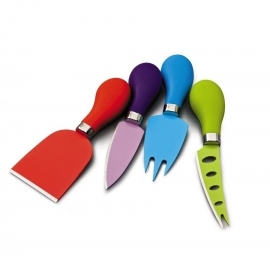 Vibrant coloured cheese knife set perfect for someone that is passionate about cheese. 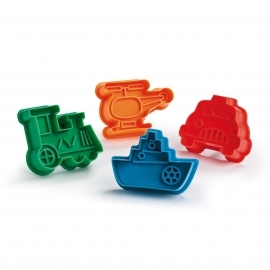 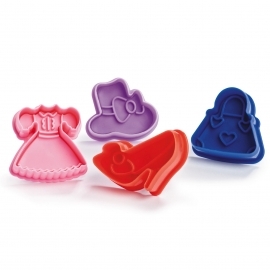 Bring some fun into baking with these cute designs or add a touch of class to homemade pies.